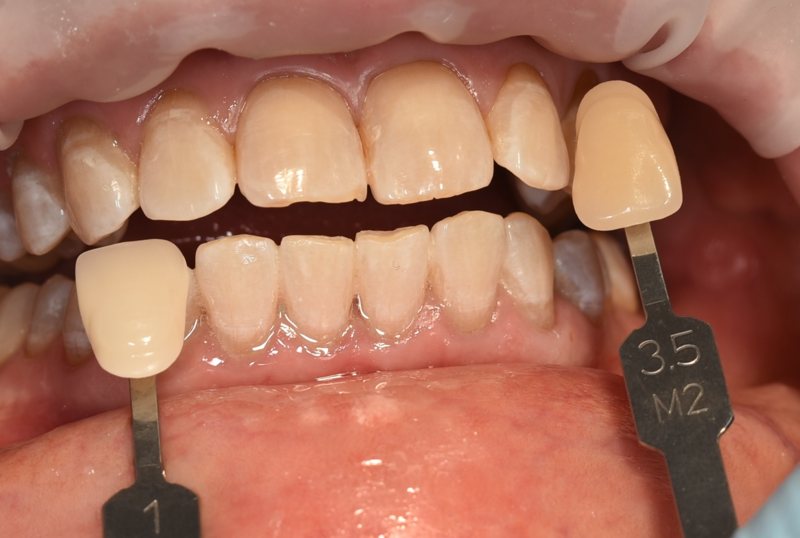 In chair tooth whitening is vital to help you achieve your best possible smile. 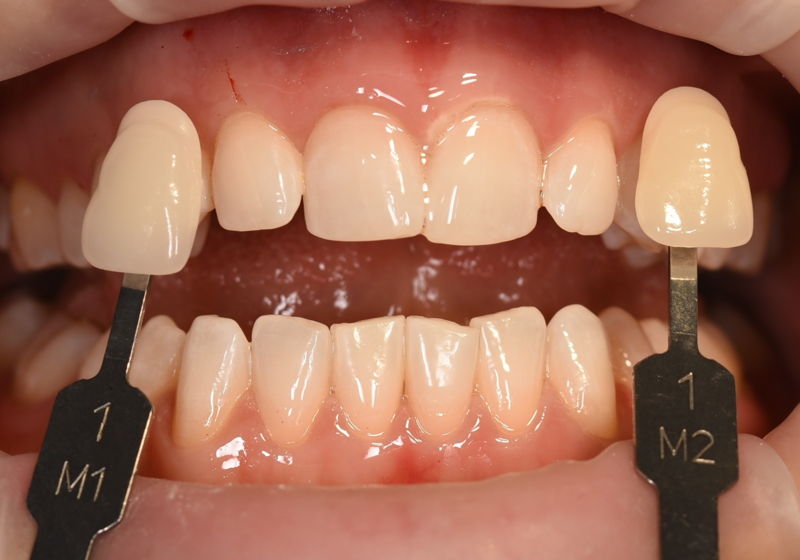 What makes Smartbleach 3LT tooth whitening different to other systems available? 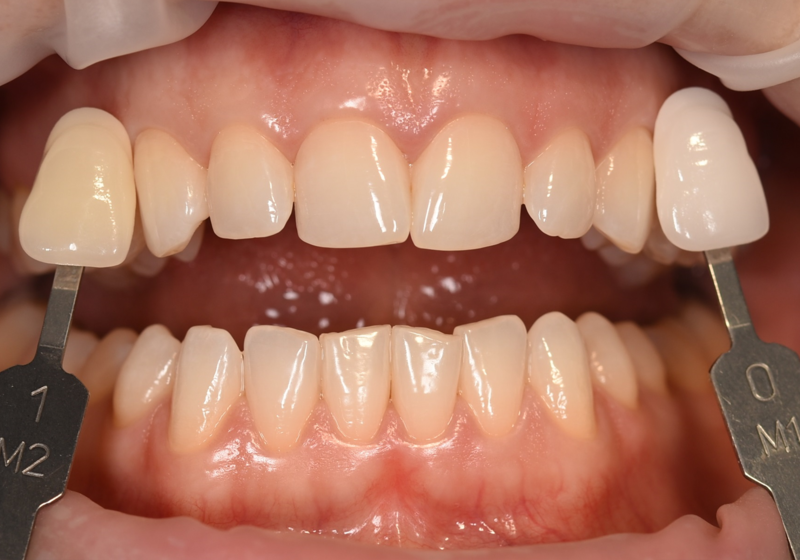 Smartbleach treatment is superior to other whitening systems it is a patented system of tooth whitening. It is the most advanced tooth bleaching system on the market. 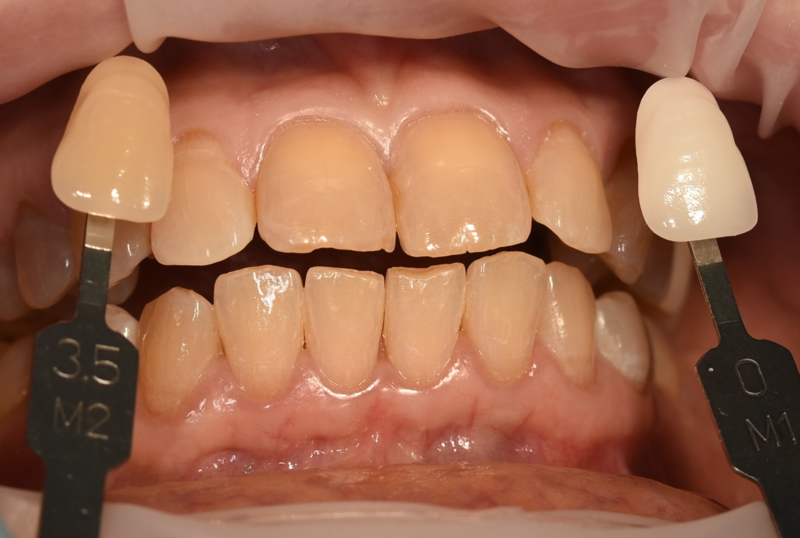 Smartbleach is a photo-dynamic teeth whitening procedure that lightens teeth with virtually no dehydration of the teeth or etching of the teeth surface. The results are immediate and won’t bounce back like home-bleaching kits and blue heat-lamp based teeth whitening systems. 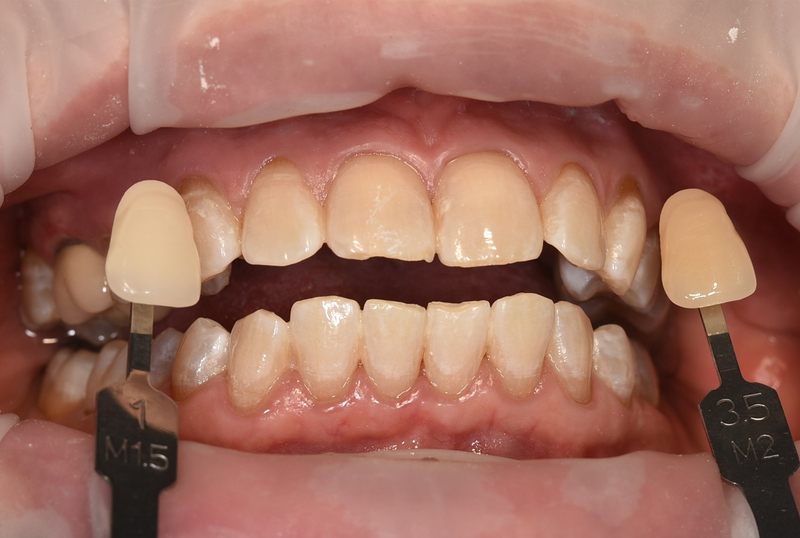 The 3LT Smartbleach laser uses a green light combined with an alkaline gel to create an intense whitening effect without any dehydration or demineralisation of the teeth. 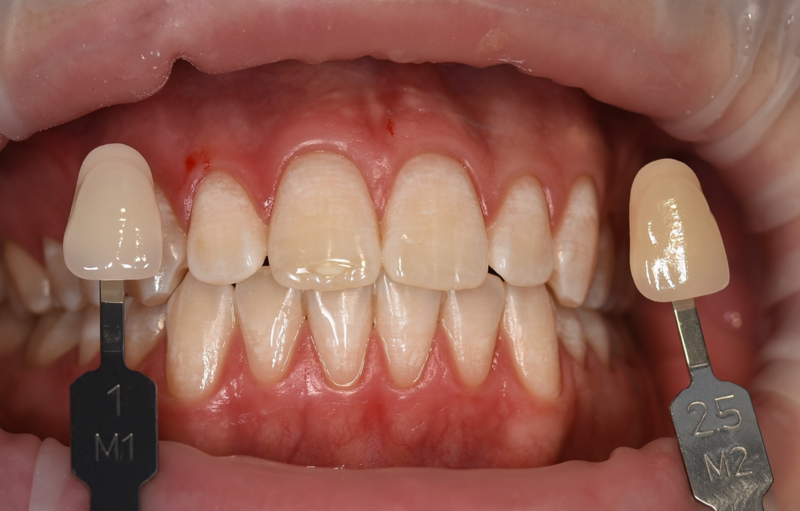 The 3LT Smartbleach laser whitening system can treat stains that other systems can’t. It stabilises smaller stain molecules, stopping them reforming into larger ones – meaning the results last longer. 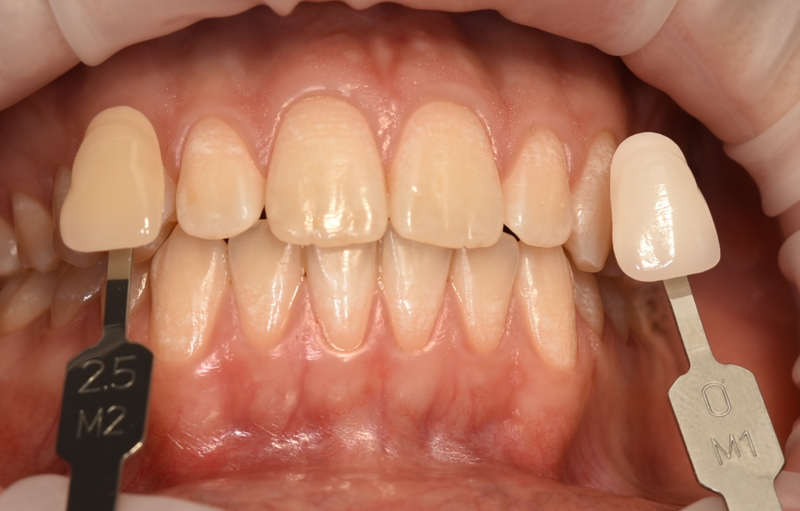 The Family Dental Practice’s Smartbleach whitening treatment takes less than an hour and results can last from 3-5 years and even even longer in some cases depending on how you look after your teeth (as this is what the company states). Call our friendly staff to discuss your teeth whitening treatment and arrange a consult. 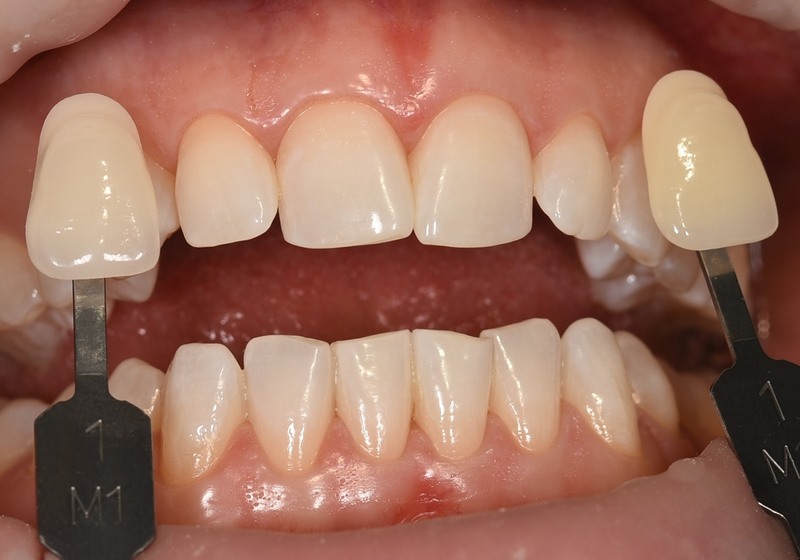 Before and after results for tetracycline stained teeth. Lightened twelve shades over two sessions.